Celebrities can change their image and appearance in the blink of an eye. 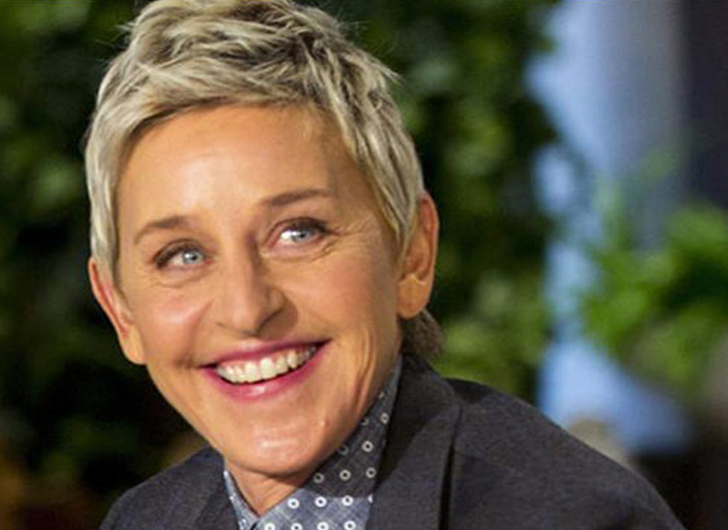 Check out some of the most shocking transformations we’re still talking about! The once beer-bellied Parks and Recreation star transformed himself into a bonafide action hero. 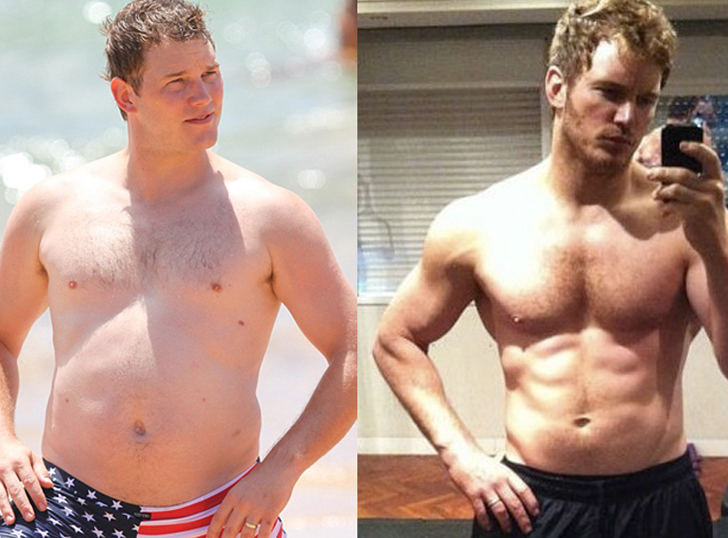 Chris Pratt has catapulted himself into major blockbuster films such as Jurassic World and Guardians of the Galaxy. From squeaky clean Disney actress to racy pop star, Miley Cyrus holds the title for one of the most shocking transformations. The girl next door appearance was swapped for spandex and unitards. Former BFF of Paris Hilton went from hot mess to style star. Nicole Richie transformed from reality star to savvy business woman. From Jersey Shore party girl to mom-of-two, this celebrity ditched the booze for a healthier lifestyle and it shows! Jessica Simpson packed on the pounds during her pregnancy, making it tough to shed all the post-baby weight. The singer and clothing designer put in the hard work to get her rock-hard body back, making us all drooling with envy. This Keeping Up With the Kardashians star proved that putting in the time at the gym is well worth it. Khloe Kardashian opted for a healthier lifestyle, shedding over 30 pounds. 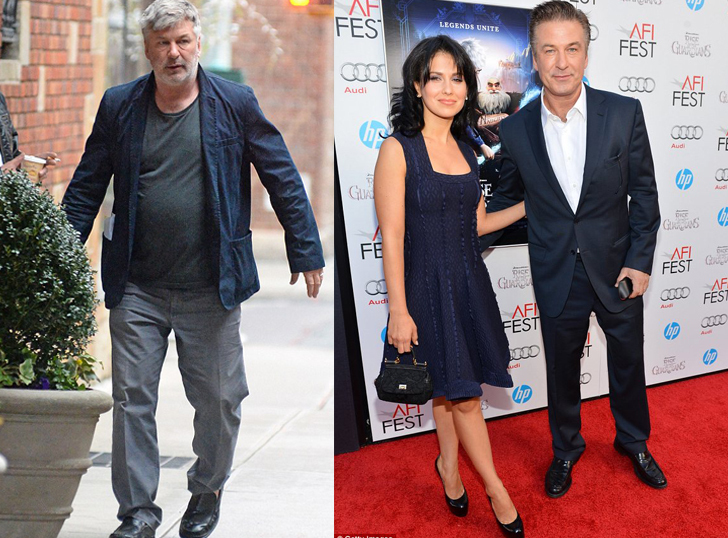 Alec Baldwin cleaned up his appearance, dropping 35 pounds in four months by eliminating all the sugary indulgences such as pie, candy and ice cream. 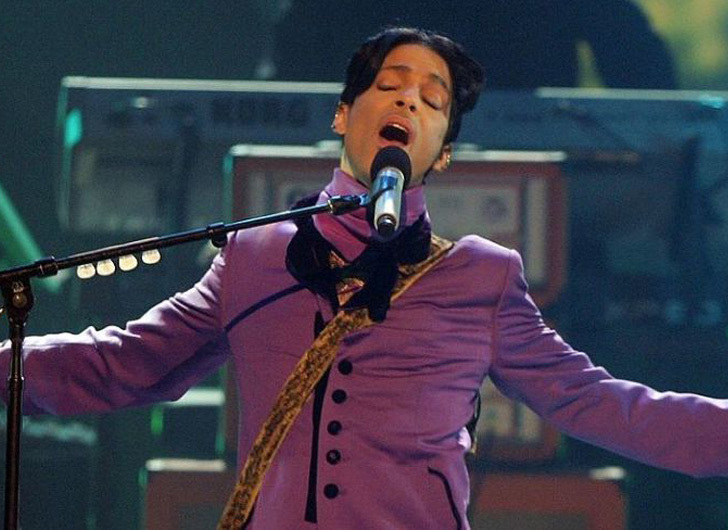 The princess of pop bounced back after her mental meltdown. Brit is back to work and bigger than ever with her Las Vegas residency. 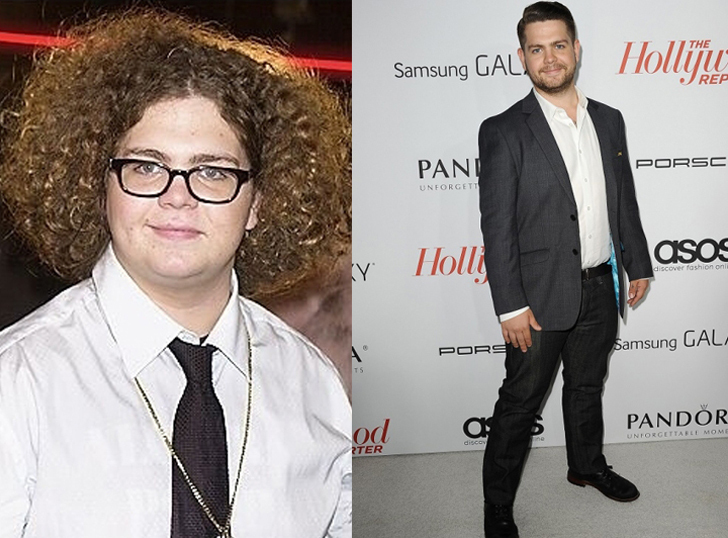 The once young reality star on The Osbournes changed his course for a healthier lifestyle, dropping weight and getting in shape. 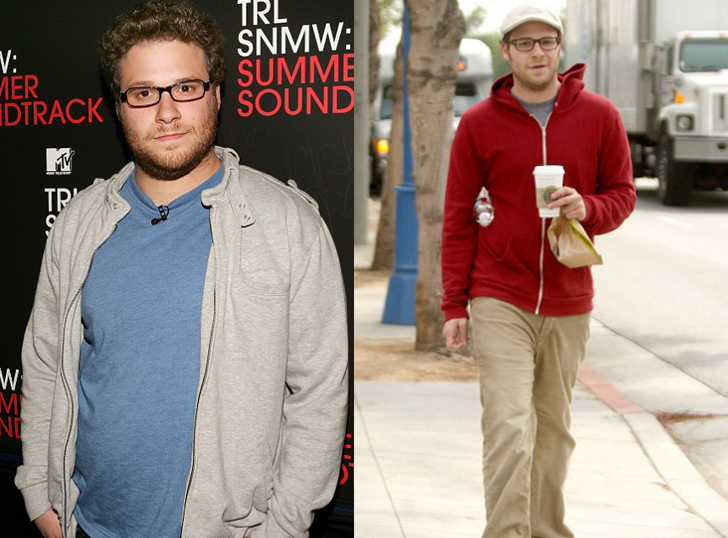 Seth Rogen vowed to get his health on track and lost 30 pounds.